Haynes 188 Round bar, AMS 5772 Haynes 188 Bright Bar, Alloy Haynes 188 Hex Bar, Haynes Alloy 188 Square Bars, Alloy 188 Haynes Cold Finished Bars, 188 Haynes Alloy Rods, Haynes Alloy 188 Threaded Bars, AISI Haynes 188 Black Bars, Manufacturer, Exporter, Supplier, Mumbai, India. 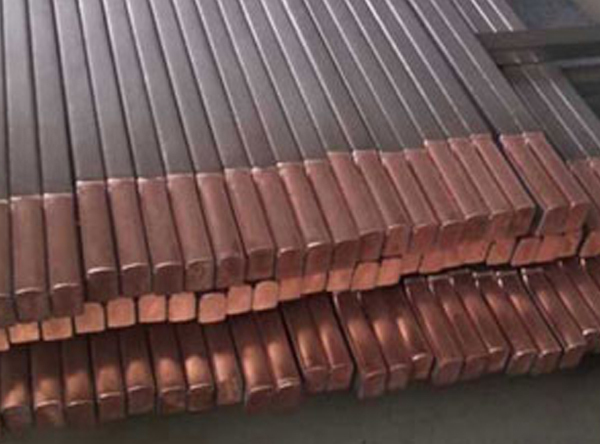 Haynes 188™ is a cobalt based alloy with excellent high temperature strength and great oxidation resistance up to 2000° F. Haynes 188’s™ has good resistance to sulfidation and good metallurgical stability, therefore Haynes 188™ can be easily fabricated. Haynes 188™ has an excellent temperature strength and oxidation resistance to 2000 ºF. Haynes 25™ is hot formable between 1900 ºF- 2300 ºF. Also known as Alloy L605, it is better to cold-work Haynes 25™ for bending, spinning and drawing the components.